Hello everyone! 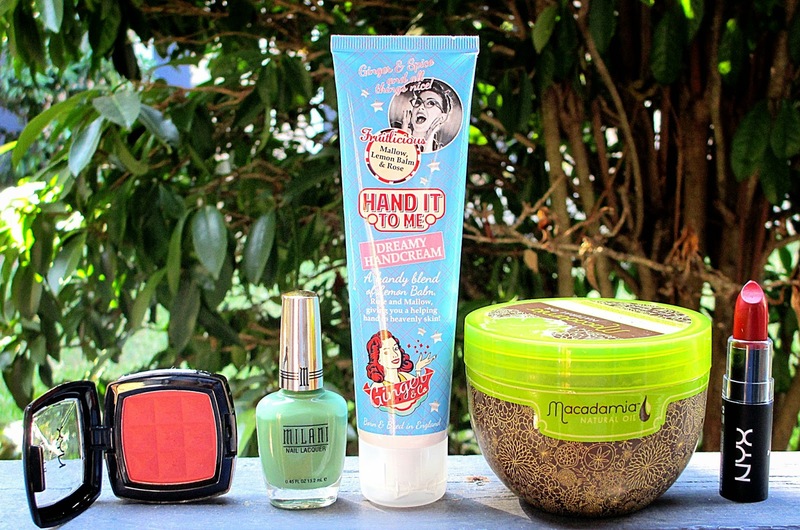 I wanted to share some some of my favorites for the month of August because I found a lot of new products worth sharing. Before I get into it, I justed wanted to say I pretty much survived my first week back to school & this semester should be a breeze! Now onto my faves.. 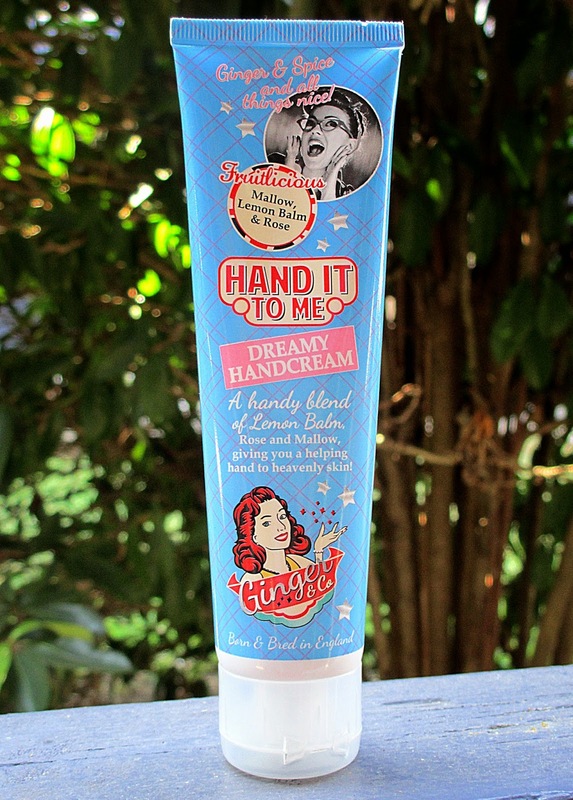 If you're in the market for a nice hand cream I highly recommend this one by Ginger & Co. I purchased it at Ulta for a reasonable price & have been in love ever since. It smells delicious & although it claims to have a bit of lemon in it, it's quite undetectable through the scent. It makes my hands feel soft all day long & I generally have rough hands. I sometimes sneak a bit on my elbows to soften them up. 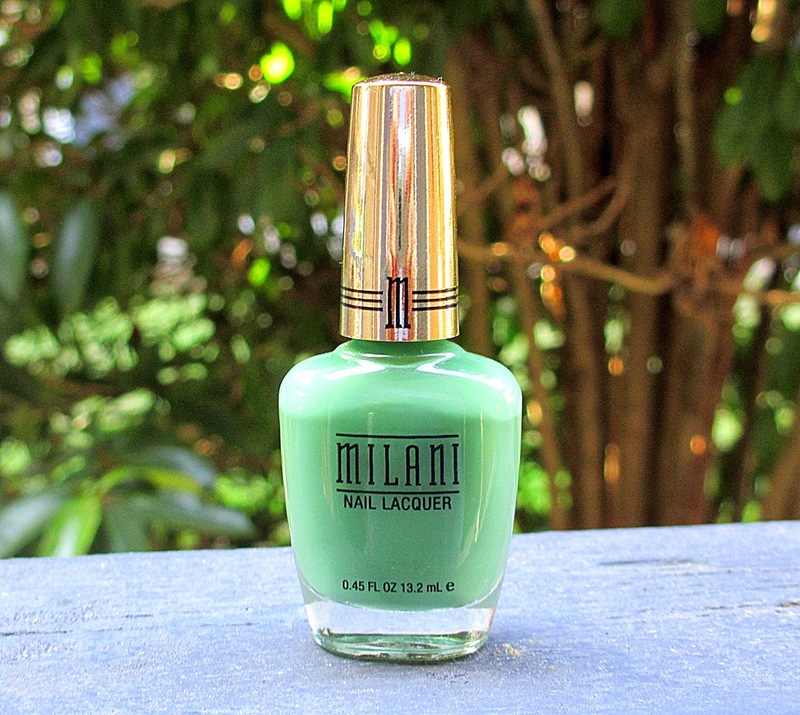 I was amazed at the longevity of this nail polish! It went at least a week without a single chip. I only applied two coats & not only did it look flawless, it just wouldn't chip. For the low cost it's totally worth buying more of these babies! I've heard so many people recommend this miraculous deep conditioning treatment, but I waited a while to purchase it because it's a bit pricey in my book. It's a great investment because for around 30 dollars you get this large tub of product that lasts a while. I use it once a week for 10-20 minutes & it works wonders on my hair. 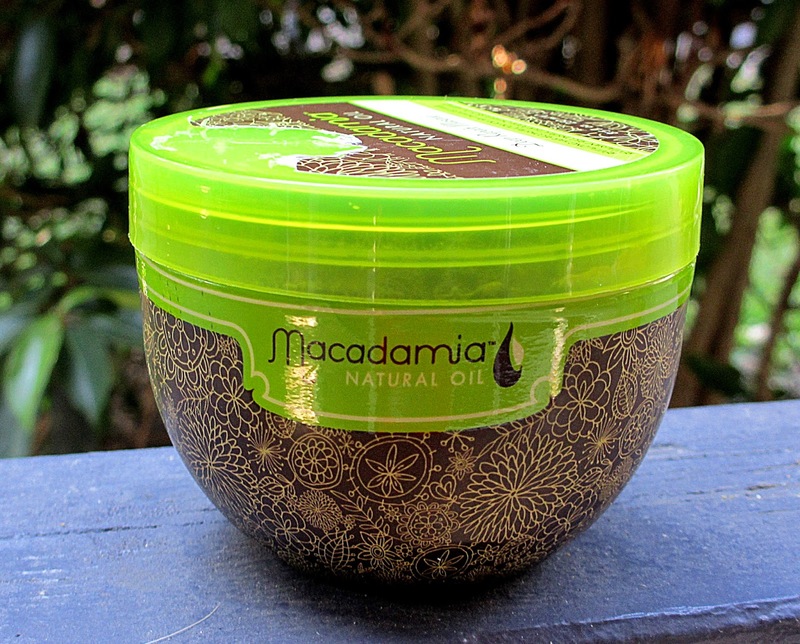 It makes my hair feel revitalized & voluminous. It also makes it smell amazing & fresh for multiple days. 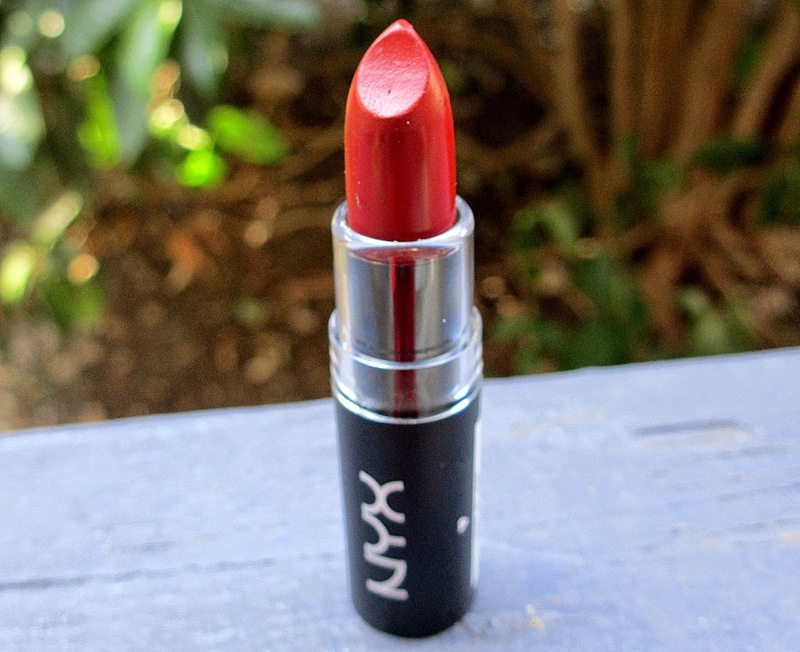 My go-to lipstick for the month of August has been this gorgeous truly red lipstick from NYX. What I mean by truly red is that the shade won't deceive you, it actually is matte red. I find that deep red is a color for all seasons because I feel comfortable wearing this shade in fall & winter, as well as summer. The last of my beauty favorites is another NYX product I picked up. 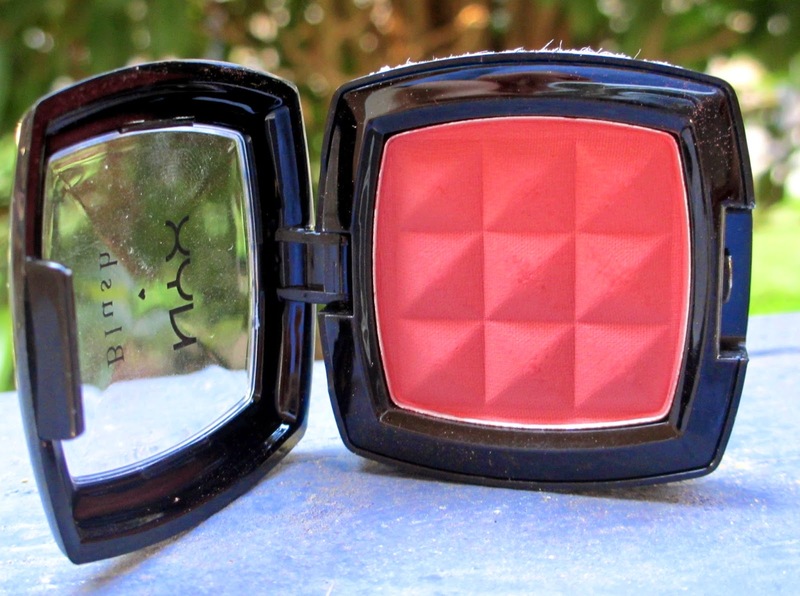 NYX blush in the color mocha really accentuates the cheek bones. It's got a hint of a rose, but not too pink. It's also very pigmented & blendable. Usually I have a problem with blushes looking too cakey, but this one looks gorgeous, especially alongside a bronzer. 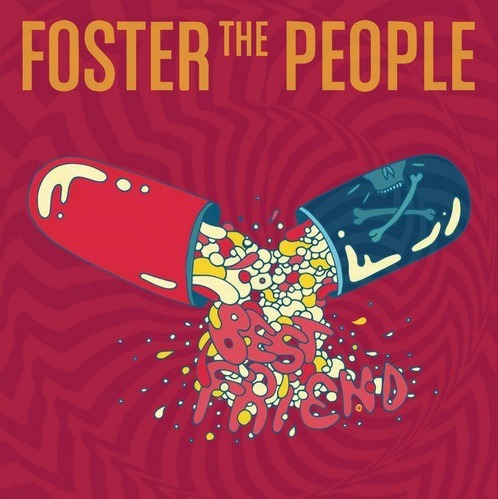 My favorite song for August has been "Best Friend" by Foster the People. I absolutely love jamming out to this song. It's a perfect "getting ready" song because it gives amazing vibes. You can watch the music vid here. Welp, that's it for my August favorites! Hope you all get to try some of these lovely things!